Indonesia’s valuable tech platform provider Go-Jek is making its debut in the Philippine financial services industry by investing in mobile blockchain enabler Coins.ph, creating a partnership that espouses financial inclusion and digitalization. 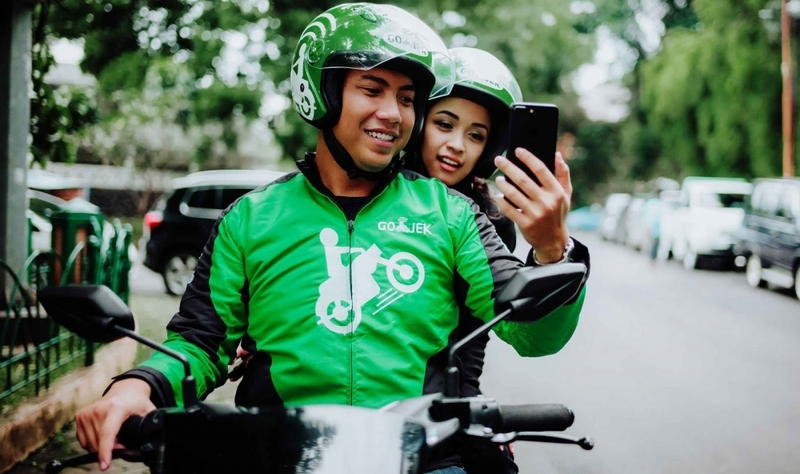 Gojek, Indonesia’s largest on-demand multi-service platform, said yesterday that it was making a “substantial” acquisition of shares to support Coins.ph in its rapid growth. The deal is officially undisclosed, but TechCrunch understands from two industry sources that Go-Jek paid $72 million. That price would make it Go-Jek’s biggest outlay on an acquisition to date, although most of its past deals are also undisclosed. 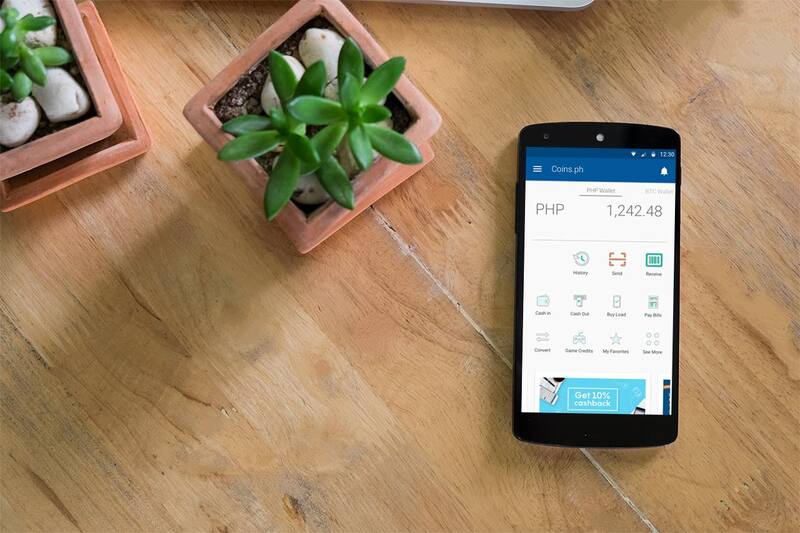 The startup claims five million registered users in the Philippines, where it offers a mobile wallet that covers payments, phone top-up, bill payment, public transport rides and more. Post-deal the company will continue to run as usual, but while tapping into Go-Jek’s resources and experience. “We are very proud to showcase the success of Philippine startups. 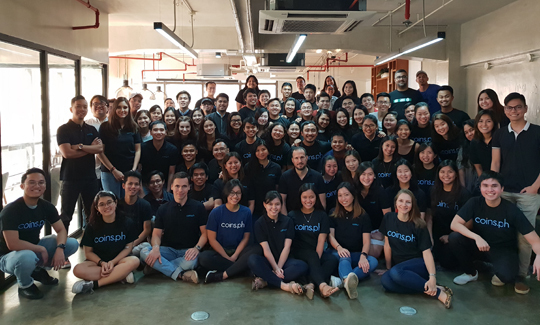 In just a few years, our team has been able to build a scalable service extending financial services to millions of Filipinos,” said Ron Hose, Coins.ph founder and CEO to Inquirer. “Coins.ph and Go-Jek share the same vision that made each a success in their markets—empowering their customers by giving them lower-cost and more convenient access to services. According to TechCrunch, Coins.ph started out offering crypto exchange services, but it pivoted to a broader focus on fintech, including mobile payments and financial services in recent times. The company has raised $10 million from two investments; it counts Naspers, Global Brain, Wavemaker, Beenext and Pantera Capital among its backers. The acquisition is clearly a strategic one for Go-Jek, which is reportedly valued at around the $9 billion mark. 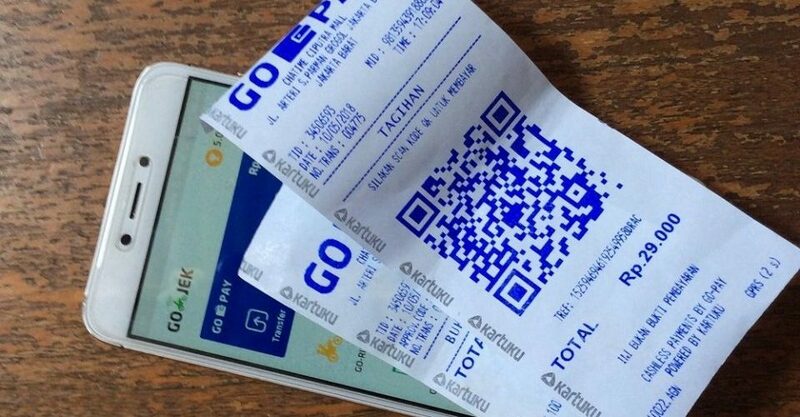 In Indonesia, GoPay is the market leader in digital payment. More than 50 percent of transactions within the Go-Jek ecosystem are now done cashless through Go-Pay. Last year, it expanded beyond Indonesia — where it claims to be the dominant player — for the first time. Its overseas moves saw it enter Vietnam, Thailand and Singapore, with the Philippines named as another proposed destination.